Home Entertainment Game Of Thrones 8, Episode 1 Recap:Winters Have Finally Come! It was two years back when the 7th season of the popular series Games of Throne came to an abrupt end! Not only this they also gave a dramatic end to the movie which revealed that Jon Snow is actually a Targaryen and is the real heir to the Iron Throne. 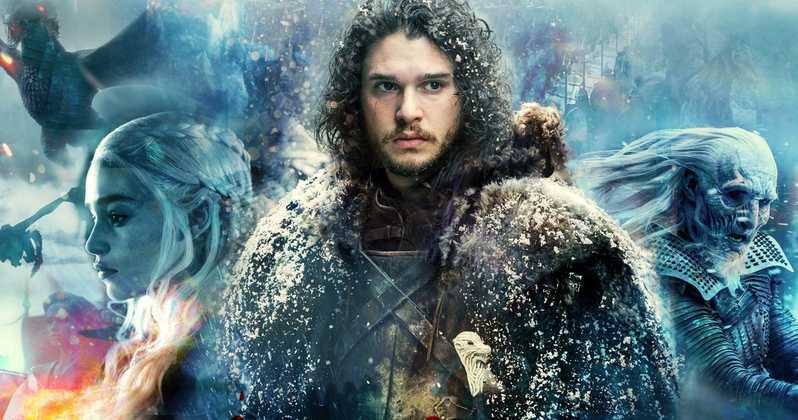 Finally, Jon Snow finds out about his real identity when Samwell & Bran reveal that Jon is the son of Rhaegar Targaryen and Lyanna Stark and hence he is the grandson of Aerys II popularly known as the Mad King. Daenerys and Jon are seen arriving in Winterfell with the backing of a strong army ready to fight against the mighty forces if need be. The army also included the Dothraki, the Unsullied, and two dragons. Daenerys Targaryen made an impressive entry to the kingdom of Winterfell, in spite of that, the northerners were unable to trust the ‘Targaryen Queen’. Even Sansa wasn’t pleased with Jon surrendering his title of “King in the North’ and come back. 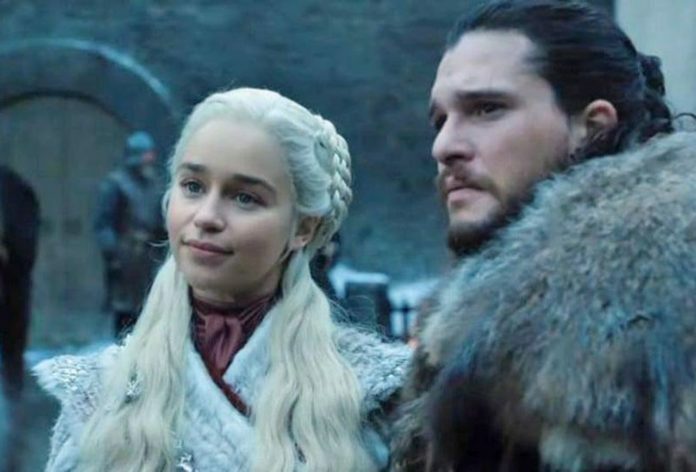 On top of that, the Starks happen to get backstabbed by some of their allies who had earlier sworn to support Jon Snow, but they took back their words when he chose to support Daenerys. Meanwhile, at the King’s Landing, Cersei instructs Ser Bronn to put an end to her brother named Jaime Lannister because of his treacherous traits. On the other hand, Euron Greyjoy tries his skill at wooing Cersei and manages to bring her the Golden Army. While the episode progresses further, viewers can see that Theon is finally able to rescue his beloved sister named Yara from Euron’s place and they manage to run away from King’s Landing together with the three ships. Theon happens to supports the Starks and joins Jon Snow in Winterfell. Om the other hand, Yara decides to claim back the Iron islands, the only place wherein Army of the Dead will not be able to invade. Previous articleRCB is Out of IPL?